Posted On September 15, 2017 by Team iCynosure. The summer has ended and I’m starting to discover all these amazing sales on some of the best online stores, and I just can’t resist picking some of the season’s best products from clothes to accessories, bags to shoes, swimwear to active wear. One of my most preferred online stores, Zaful sent me a surprise code and I got cracking. Even though fall is about to set in, I’ve picked a few key pieces to turn summer staples into fall's must-haves with a twist. 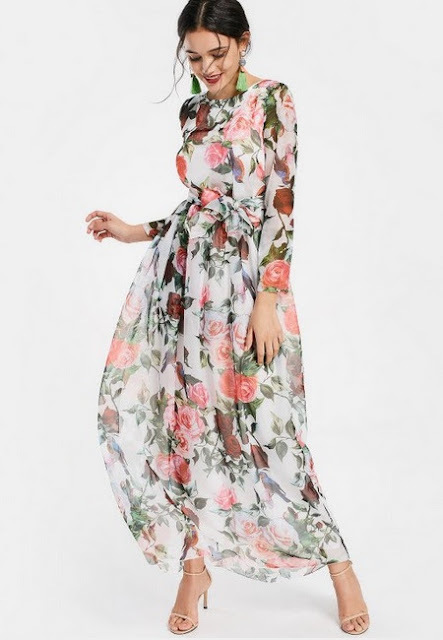 A floral dress is perfect for the end-of-summer, welcoming winter party that will transform into a winter special with a gorgeous cardigan and ankle length boots. 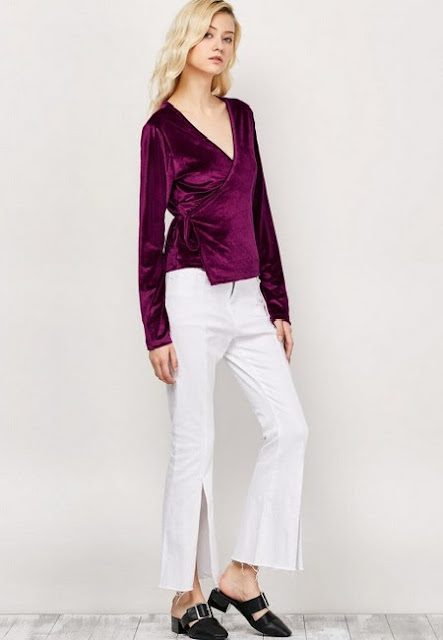 A spark from a piece of velvet blouse will take you for day to evening instantly and up the glamour factor within seconds without having to try much. A pleated skirt is an all-year-round wear toned down with a layered tee or white sleeveless blouse or dressed up with a racy halter or a bright tank. 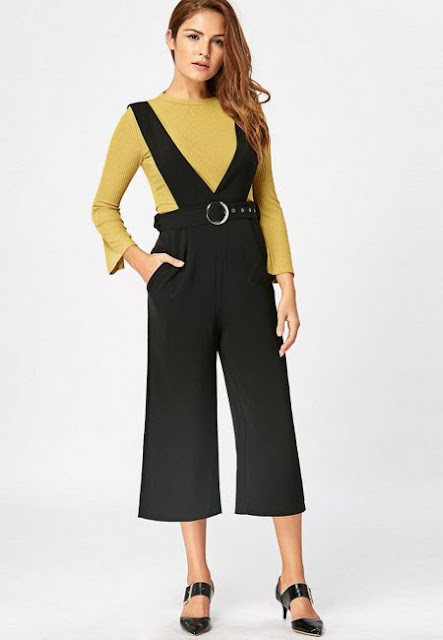 An autumn coloured top and cropped pants paired with or without a jacket takes one straight through any season; add a metallic clutch to complete the look. Want to look stylish no matter what the season? Want to be the fancier in this summer? Just do it with Zaful's newest summer arrivals. And use the discount code ZFEN for bagging some great offers. I love the first dress is amazing!